In three weeks, THE WISH GRANTER, C.J. Redwine's stand alone follow up to the New York Time's best selling THE SHADOW QUEEN, will hit the shelves. Today, we're kicking off an exciting pre-order giveaway event! Details on the prizes you can win are below (no purchase necessary to enter the book giveaway), but first, here's some info on the book itself. There are three ways to get awesome prizes! 1. 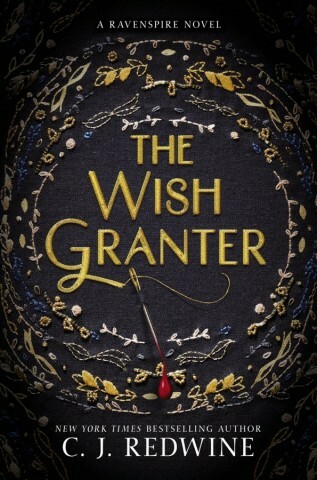 Pre-order a signed, personalized copy of THE WISH GRANTER from Parnassus Books and receive a free gift from the author! (Plus you can order signed, personalized copies of any of C.J. 's other books as well!) Go HERE. 2. ALL pre-orders placed by 2/13/17 (including orders placed before this contest opened) recieve a limited edition signed piece of character art. Once you've pre-ordered THE WISH GRANTER from Parnassus (or your vendor of choice), fill out THIS FORM to get a your limited editon signed piece of art. Limit one piece of art per customer. Open internationally. 3. 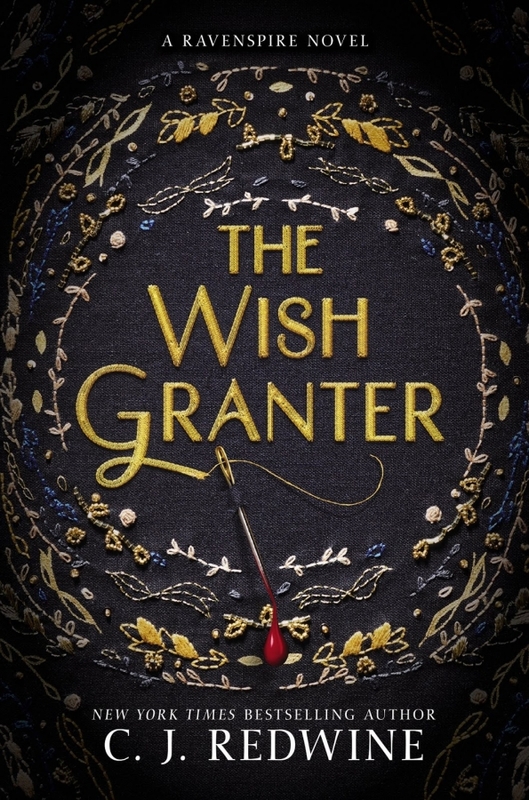 Enter to win a signed copy of THE WISH GRANTER below! So I am just starting to get in to this series, and so far I am loving it. Let's hope it gets better and better. I really love this cover and synopsis, and I can't wait to have the book in my hands! So I am just starting to get in to this series, and so far I am loving it. Let's hope it gets better and better. I really love this cover and synopsis, and I can't wait to have the book in my hands! My niece is obsessed with the Once Upon a Time series with fairytale retellings. This would be perfect for her. I loved the synopsis, and the cover is striking! This cover is just gorgeous. I wish it were not a picture so I could hold it and feel the cloth. Oh, but this is fantastic. I have to read it and I do love the cover! I'm very intrigued by the cover, and the synopsis just adds more flame to the fire! The cover is super super pretty! I love the synopsis too! I love fantasies about royalty.